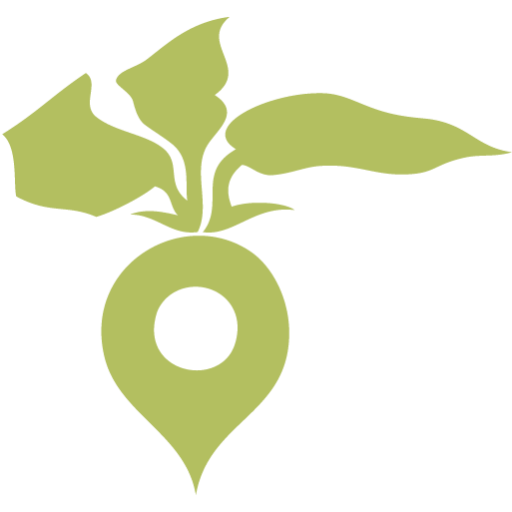 The Liberty Prairie Foundation is a 501(c)(3) private operating foundation located in Grayslake, Illinois. 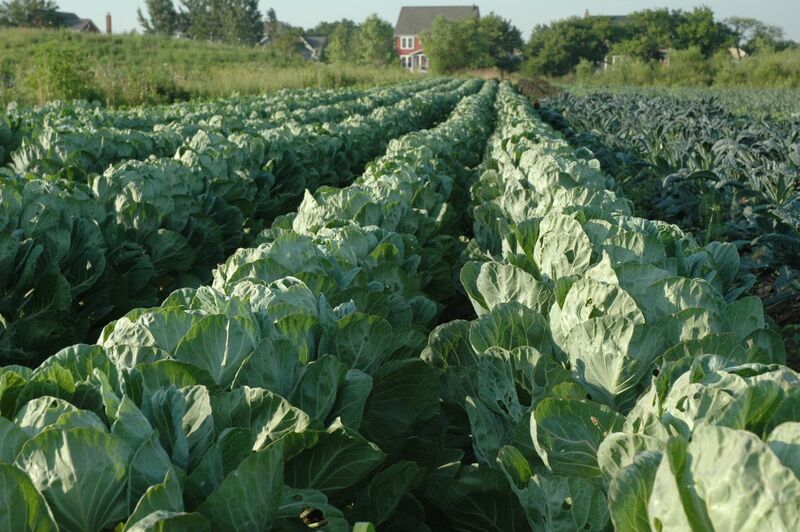 We are nationally recognized as a leader in developing and supporting enterprises that build and strengthen our local food system while enhancing the natural landscape. The Foundation is headquartered at the Prairie Crossing Farm, our working organic farm nestled inside Prairie Crossing, the nationally recognized conservation community. 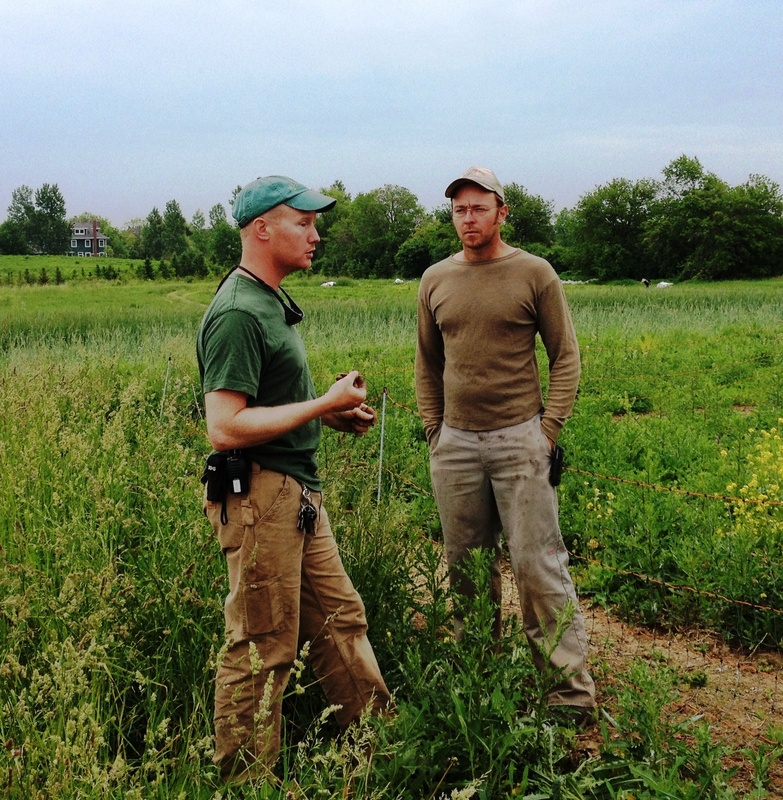 The Foundation’s flagship program is the Farm Business Development Center, a beginning farmer incubator program that prepares beginning farmers to meet the demand for locally grown organic food in the Chicago region. 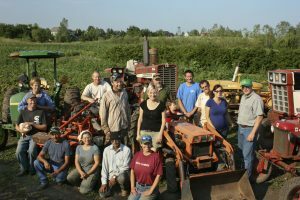 Since 1993, the Foundation has provided leadership and financial support for sustainable local food system development, social entrepreneurship, conservation, and environmental education. We envision a world where people of all ages are deeply connected to their food, land and community, and therefore make choices toward sustainable systems in nature and society. 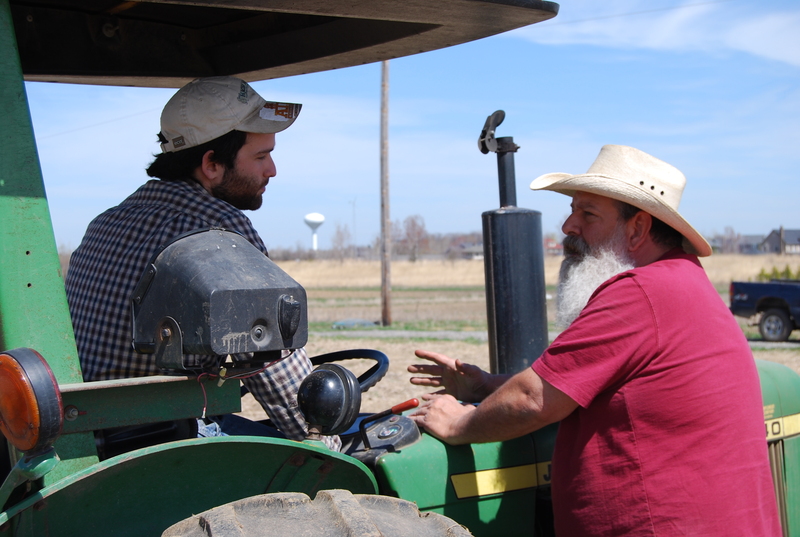 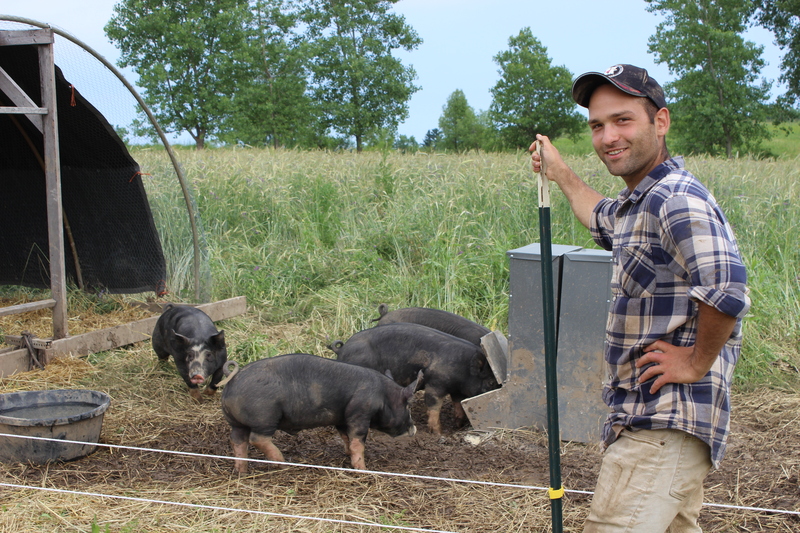 The Land Access Pilot Project is an initiative to increase sustainable local food farming on public and privately owned lands in northeastern Illinois. 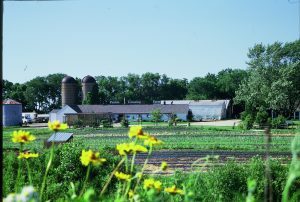 The Farm Business Development Center prepares beginning farmers to meet the demand for locally grown organic food in the Chicago region.